I needed to zone out and listen to music tonight, forget about the day and just live right there in the moment with the music. I know I sound a little kumbayaish right now but I am just going to roll with it. 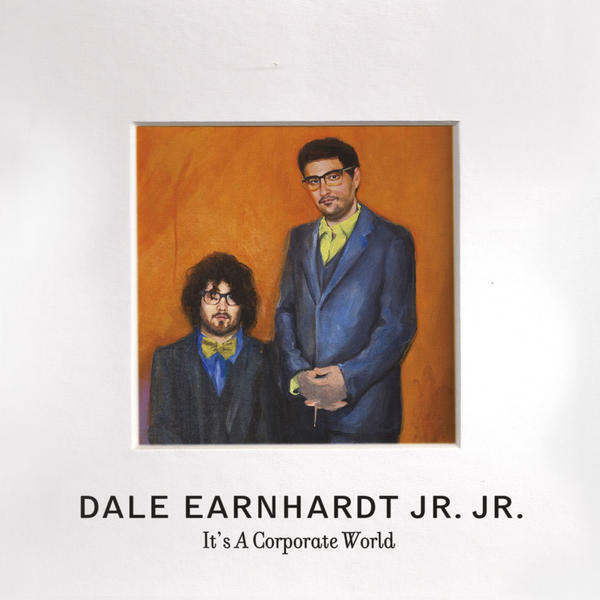 I am currently listening to, Dale Earnhardt Jr. Jr., It’s A Corporate World and I highly recommend you listen to it too. Morning Thought – Dale Earnhardt Jr. Jr. I just came back from having $2 margaritas. A bit tipsy… And full disclosure, this may or may not qualify as drunk blog posting… Cheers! 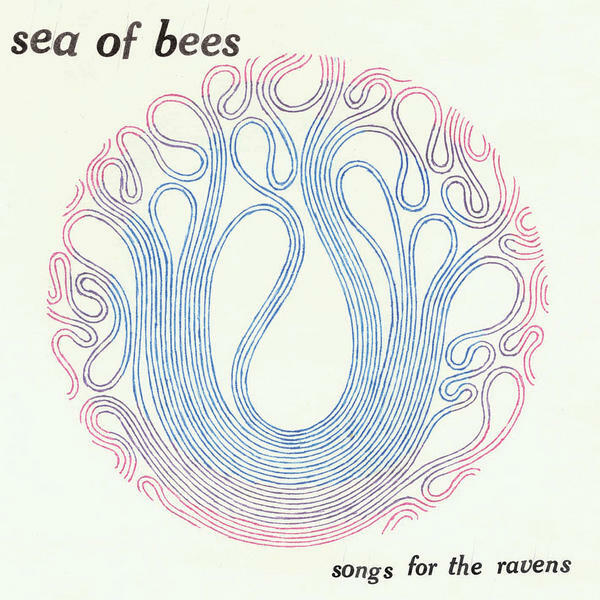 I have no idea where I came across Sea of Bees… I like it. 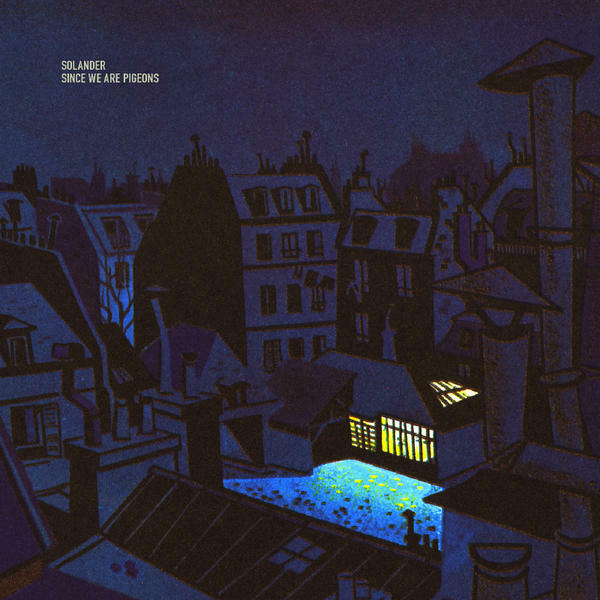 Julie Ann Bee creates some original, enjoyable pop-rock with a splash of folk, she has my full attention. She came out of nowhere in 2010 with her first full length album, Songs for the Ravens. I can definitely say she is someone to keep our eye on in the years to come. Happy New Year everyone! I hope you had a wonderful and safe New Year. I had an amazing New Year’s Eve filled with friends, family, great food and lots of drinks.I didn’t want it to end. But I am so ready for 2011 to get rolling. While we wait for the 2011 music to start coming in, I plan to just post random music that I think is awesome. I came across Solander on eMusic, a Swedish pop/folk band that creates some sad but quite lovely songs. Enjoy! I think we should celebrate the U.S. Thanksgiving Holiday with fabulous folk-pop from a septet that hails from Seattle. 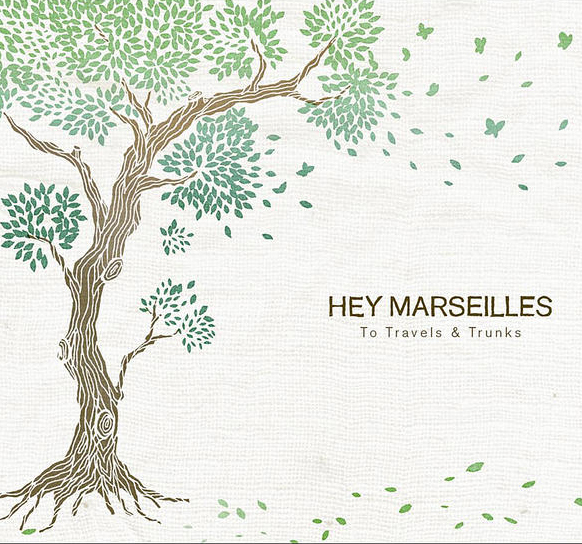 Hey Marseilles has trotted right into my heart with their bold instrumental sound and European folk melodies. No reason to give away free music when the digital download is only $4. Just came across Family of the Year recently and I dived right in. Their debut full length, Songbook was released in 2009 and it had a handful of gems. More recently they released a 5 song EP, Through The Trees which I am currently listening to on repeat. I am really tired, the heat has been unbearable. A little overwhelmed from the last 2 days. Just need music. 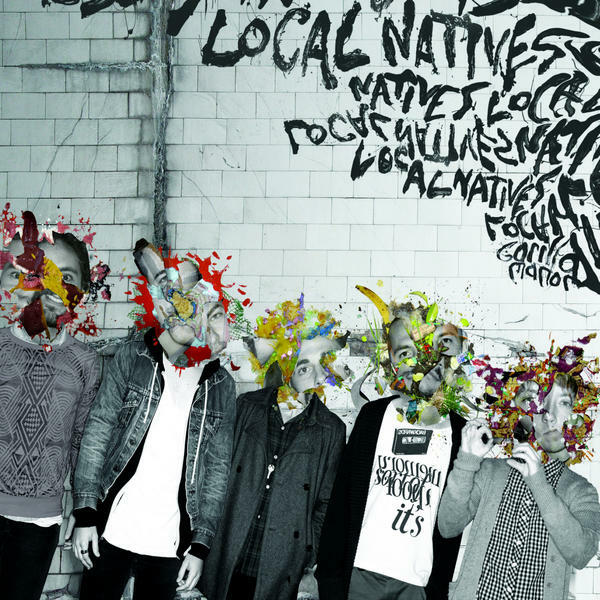 The debut album from Local Natives has a few great songs, Airplanes, Wide Eyes and Cubism Dream are probably my favorites from the album. 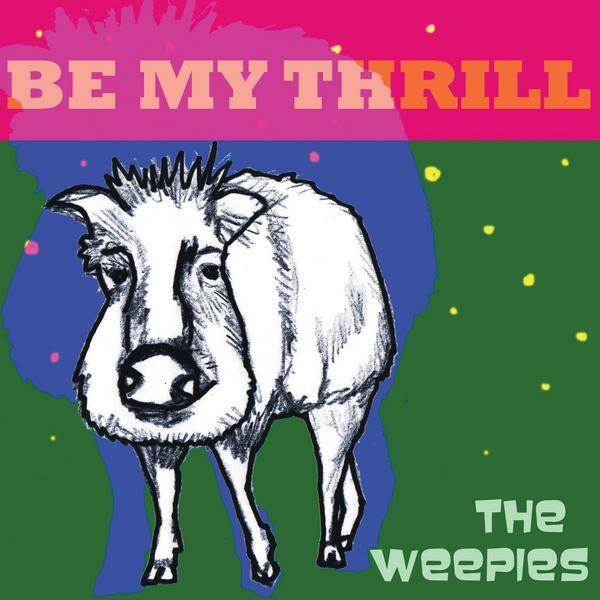 There has been so much music flowing through my ears lately that I am just getting to the new album from The Weepies. It was released in August and they will be touring all over the States in October-November. Delicious folk-pop, like eating candy. Their music makes you feel all warm and fuzzy inside. Perfect after a very long dreadful day. 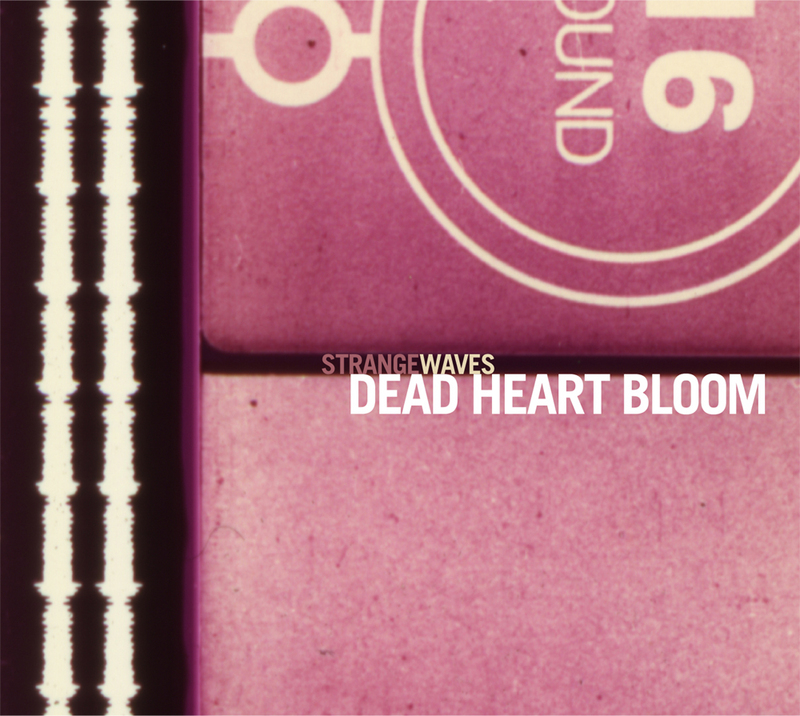 The first thing I did when I got home was download the new Dead Heart Bloom album, Strange Waves. The 9 track record takes you on a dreamy guitar driven ambient-folk carpet ride that I never want to end.Â I could sit and read the lyrics like poetry. A definite progression in their music and I am loving every moment. A must for 2010 – Buy it here and support the artist directly. Had to post this song, I absolutely fell in love with it, pulled me right in.